April was Fashion show month! Loved all the Vivacious models! Thank you Quinte West for voting us your favorite Womens Clothing store this year. This is a great community to be part of and I have met so many great people while owning this store. Helping you figure out that great outfit is always so much fun but hearing about your family, your kids, your grandkids makes my job not seem like a job at all. What a great night we had! 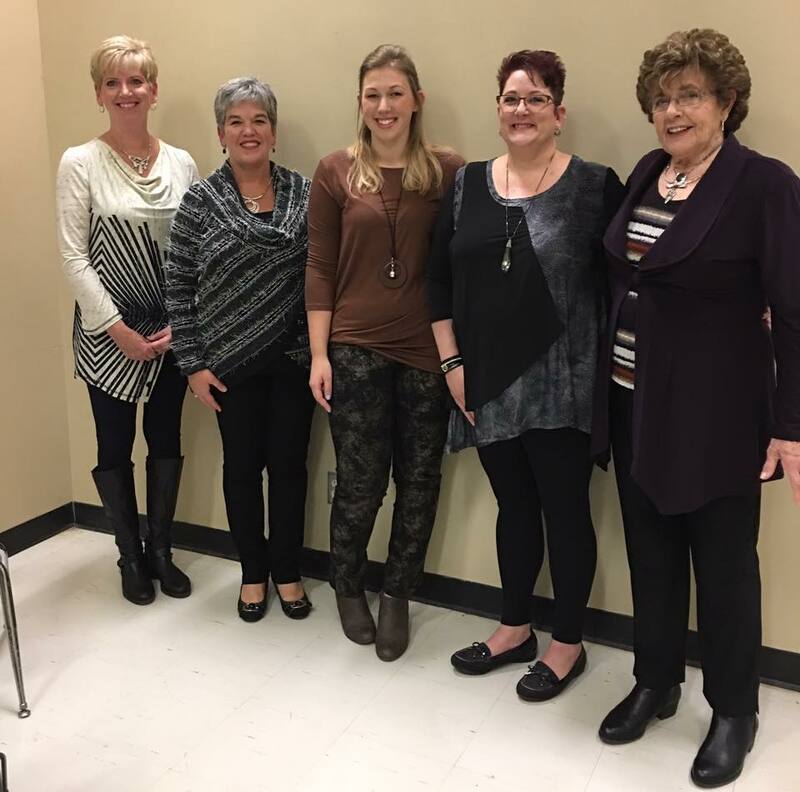 6 fashion stores in Quinte West and Brighton held the fall fashion show raising $4000 for the Trenton Memorial Hospital Foundation. VIVACIOUS showcased only a few of our great fall selections for everyday or party wear and as always sizes ranging fromregular to plus sizes. Here are a couple of poses from the VIVACIOUS ladies! Shopping local means many things to me as a retailer and resident of Quinte West. As a retailer in downtown Trenton it has allowed me to meet so many great people, my “store friends”. Our town has a great sense of community and I thoroughly enjoy getting to know a little bit about the people who shop in my store and enjoy not only helping them with their fashion selections but getting caught up on their kids, grandkids, vacations, all those conversations that help us connect with others. The wonderful thing as a merchant in a small town, we get to meet people of all ages, all walks of life and learn so much about our town and the people in it. From a business perspective of course I could not be here if not for the support of our local community. After working in the corporate world for 30 years, owning my own retail business brings so many joys to my life and it is the support of the community that allows me to continue this business. One of the things I enjoyed in my career was meeting and helping a ton of different people. My little store brings that to me tenfold. It is so enjoyable when someone comes in and is thrilled that they found that perfect dress for their child’s wedding or the many times I hear customers return telling me how many compliments they got on something that they bought in the store. 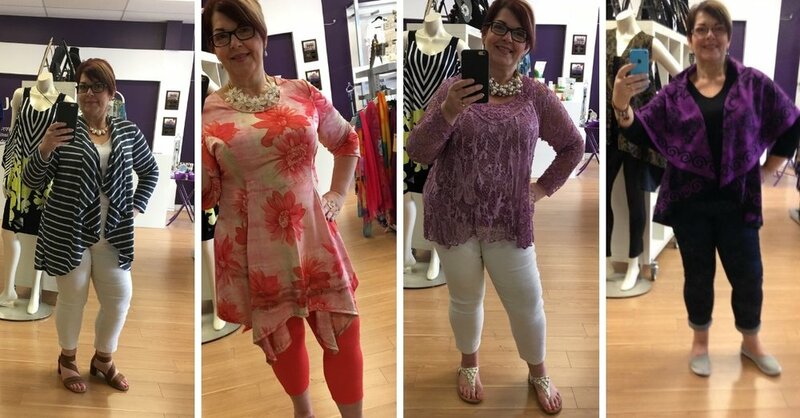 Seeing the joy and confidence that this gives the people that shop at Vivacious really does fill my heart. Supporting my store also means that I can support the community. It can be as simple as posting all the events that are happening in our town in my windows or the multitude of donations for local community causes where I can donate Vivacious gift cards, jewellery and scarves for many worthy causes. Community fashion shows are great for a night out and our proceeds have supported a local cause each show. As a resident of Quinte West shopping local means I can support so many other small businesses in town. From other retailers, grocery stores, dentists, doctors, insurance companies, restaurants, gas stations and entertainment the list is so extensive of how much of our income we can keep in Quinte West to grow our local economy. The plus side of this is getting to know the other business owners and their staff and calling people by name when you shop in their stores or use their services. And yes I also support the bigger chain stores in our town. They employ a lot of people who in turn infuse dollars into our local economy. I have always been one to believe that a balance can exist. 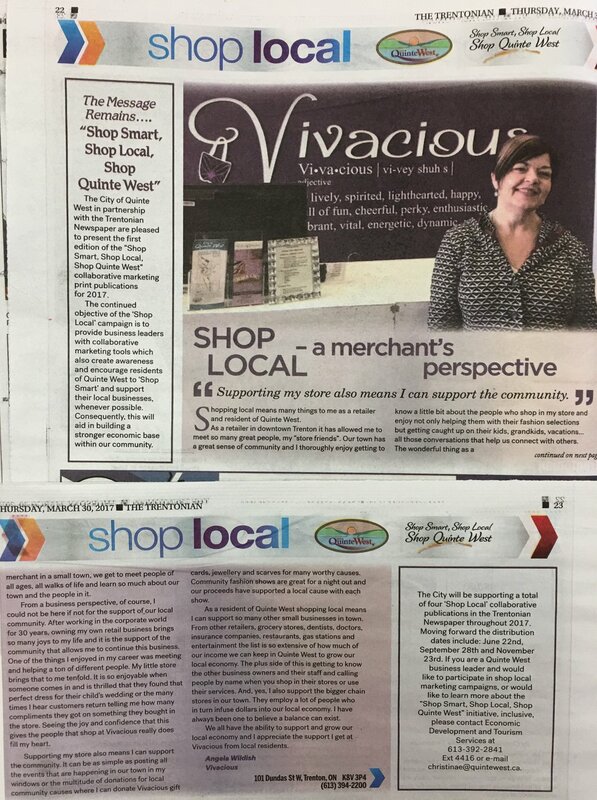 We all have the ability to support and grow our local economy and I appreciate the support I get at Vivacious from local residents.